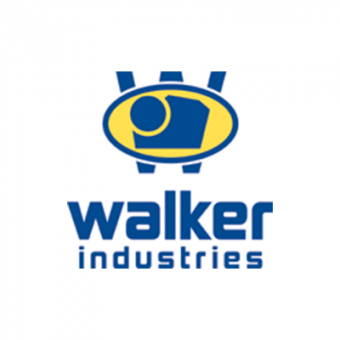 Since 1887, Walker Industries has proven to be a dynamic and diversified company. Our group of companies include aggregates, construction, emulsions, environmental project management, waste management, renewable energy projects and green building. Walker Industries has a strong reputation for integrity and advanced solutions. 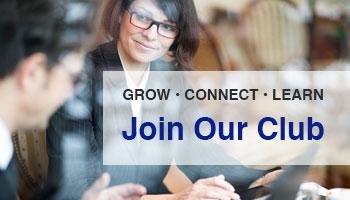 We are a company dedicated to the environment, community and safety of our employees. Over the years, Walker Industries has kept pace with the changing markets and we will continue to combine traditional values with progressive concepts to meet new and exciting challenges.